It's still only preseason basketball but Friday was all about Jonas Valanciunas for another night. The Toronto Raptors took on the Detroit Pistons at the Air Canada Centre and the young Lithuanian rookie was called by Coach Casey to make his first NBA start (which included no limited minutes). 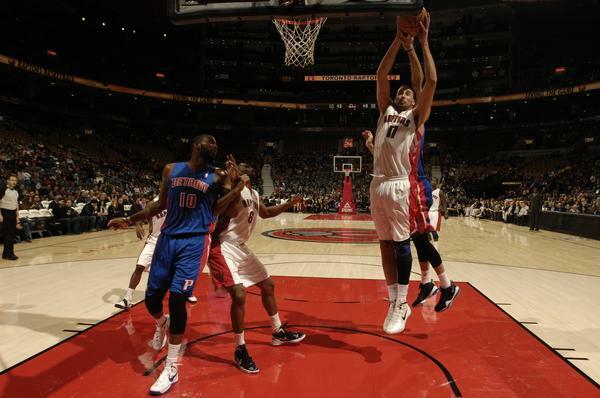 The Raptors took the preseason win 82-75 over Detroit. UNLEASH THE JONAS "And starting at centre..." - Coach Casey thought it was time for the rookie Valanciunas to get some NBA action and the young kid did well. Jonas got started early in the first quarter, catching a pass from Jose Calderon in the paint, throwing down a dunk and then capped off his night with a sweet hook shot in the lane with just under a minute to play in the fourth. The rook played 29 minutes, scored 11 points on 4-7 shooting, pulled down 8 boards and had an assist and one steal. Not bad for his first NBA start. He looked a little excited on the floor, a little jumpy and a little "hyper" but he showed the fans that he is going to make an impact with this team on both ends of the floor. THE UGLY - Overall, it was a bit of an ugly game with both teams shooting under 40% from the field. (TOR 39%, DET 34.7%) and both teams were a combined 9 for 35 from three-point land. To add to that mess, was a whole whack of turnovers (DET 23, TOR 18.) But hey, it's only preseason. PG'S - Jose Calderon had to leave the game early with left hamstring tightness and did not return. So no Jose? No Kyle? No problem. JLIII was available and he's been all hustle (9 pts, 8 assists), including a nice highlight wrap around pass to Ed Davis. SHOUTOUTS TO THE PISTONS - Rodney Stuckey led the Pistons in scoring with 14 points. And who knew that Jonny Flynn was with the Pistons? I didn't. WHAT'S NEXT? 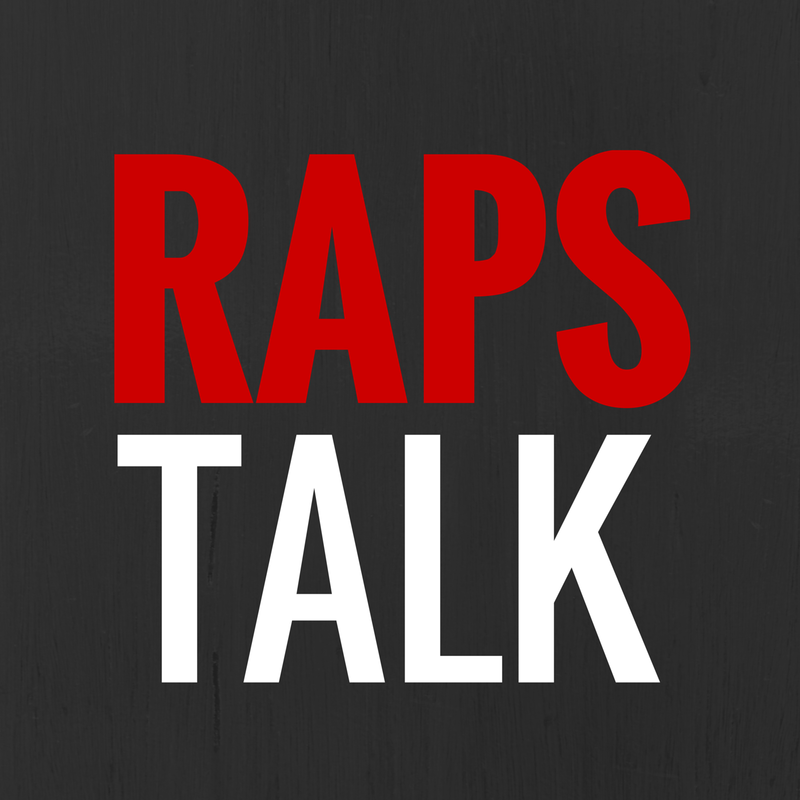 The Raptors take on the Washington Wizards on Wednesday. Maybe we'll get to see Kyle Lowry in action for the first time.